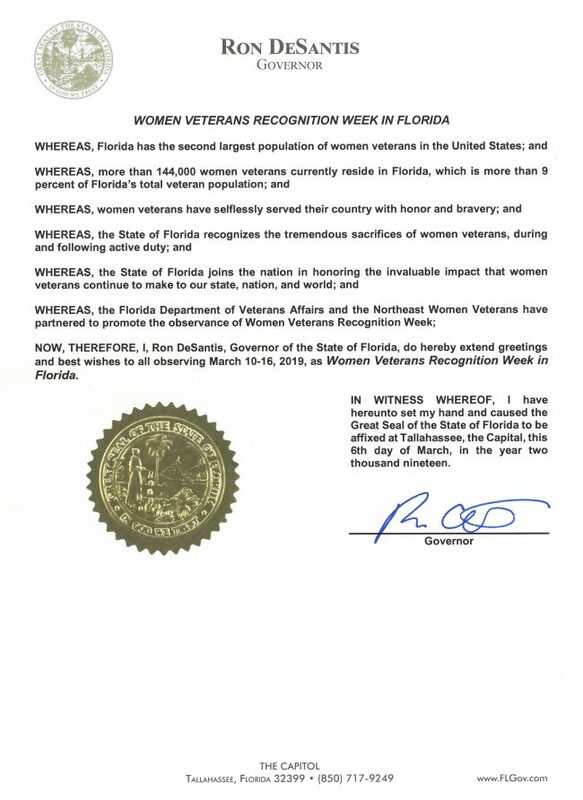 The Sunshine State is home to the second largest population of women veterans in the nation, with more than 144,000. Women veterans are one of the fastest growing segments of the veterans’ population. Many women veterans don’t know that they are eligible for the full range of federal and state benefits, to include special programs for them. Florida’s State Women Veterans’ Coordinator is Vanessa Thomas. 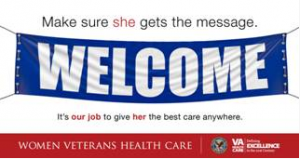 She can be reached at thomasv@fdva.state.fl.us. WASHINGTON, D.C. – Retired Navy Lt. Cmdr. Cara Ann Curtin has been appointed as a volunteer ambassador for the Women in Military Service for America Memorial Foundation. Curtin, from Jacksonville, Fla., serves to promote the memorial and the service of women veterans throughout American history. Located at the ceremonial entrance to Arlington National Cemetery, the Women’s Memorial is the only national memorial honoring the service of women of all military branches who have defended America throughout history. The exhibits and artifacts there highlight the service of military women from the American Revolution through today. For more information, visit www.womensmemorial.org. There are more than 144,000 women veterans living in the Sunshine State.